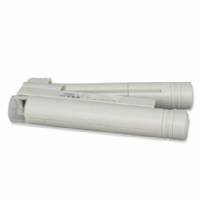 To enhance your gardening experience, Hydroponics offers a range of microscopes with a variety of optics and lenses. 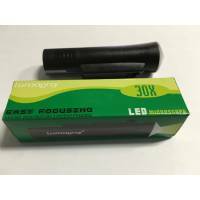 Moreover, for indoor growers, unless your objective is to do outdoor fieldwork, we have a selection of scopes with a lighting system. 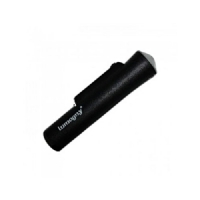 MICROSCOPE LED 30X: This pocket microscope make the image 50/80 times bigger than the actual size. 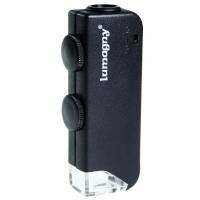 LED Microscope Lumagny 50X is a pocket microscope, with a LED light, battery operated with a 50 x image magnification. 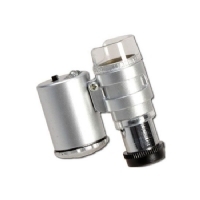 This Is one of the smallest microscopes on the market. 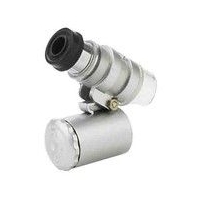 It has a zoom lens and a led light, so that you will not miss the smallest details during the growing and blooming stage. 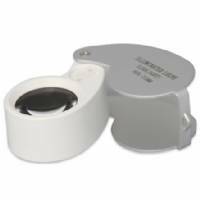 40X Mini Magnifying Glass LED Illuminate, portable and with metal outer shell. 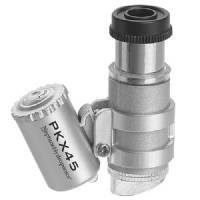 Microscope Mini LED 45X Neptune Hydroponics enlarges up to 45 times with focus. Useful for uncovering insects on plant leaves.